This luxuriously plush coat adds a touch of glam to your outfit.Relaxed fit Fully lined Zip front closure 2 pockets 34" length Acrylic/poly, machine wash, imported Fashion That Fits:A great addition to your outfit, this plush coat is just what you need to take your look to the next level. 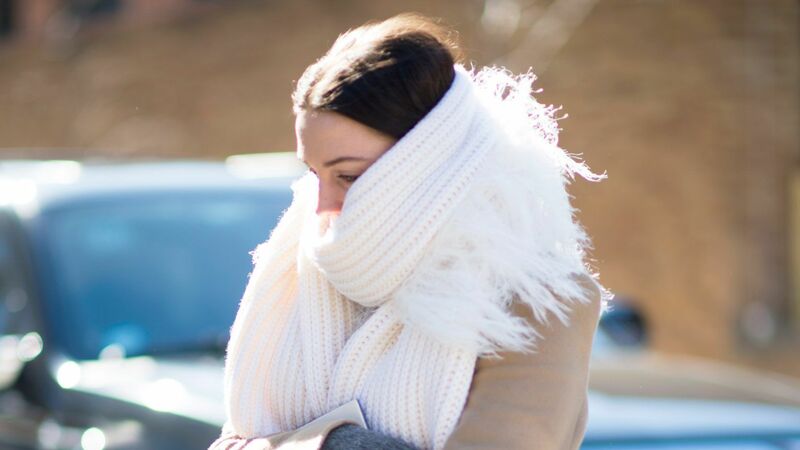 Between the cold weather and cloudy days, the winter months can seem to drag, but these teddy coats will actually make you look forward to brisk temperatures. Made of faux fur and shearling, they will always keep you warm and oh-so stylish. 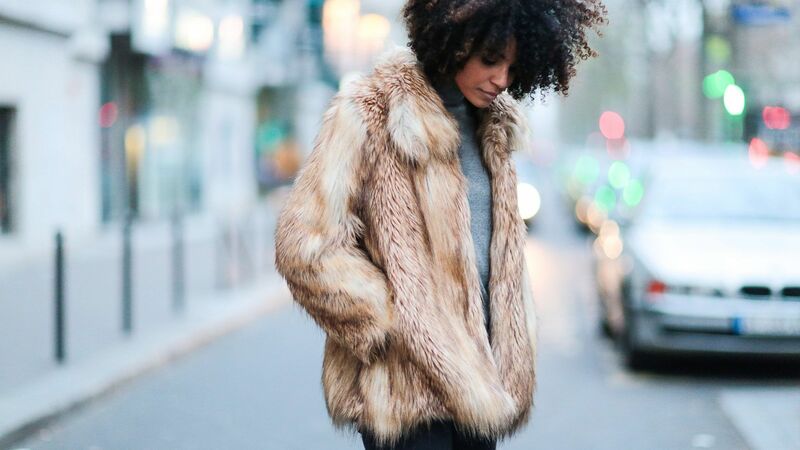 Fool all of your friends with these unbelievably good faux fur pieces this winter.